On 16 March 1978, Nigeria took third place in the African Cup of Nations by default after their opponents, Tunisia, walked off in the first half. Neither side had been particularly impressive in the tournament. They both finishing as runners-up in their respective groups with identical records of one win and two draws, then both lost in the first knockout round. But that was enough to send them into the third-place match, played at the Sports Stadium in Accra, Ghana. There, Tunisia (nicknamed the Eagles of Carthage) took an early lead with a 19th-minute goal from forward Mohamed Akid (pictured). 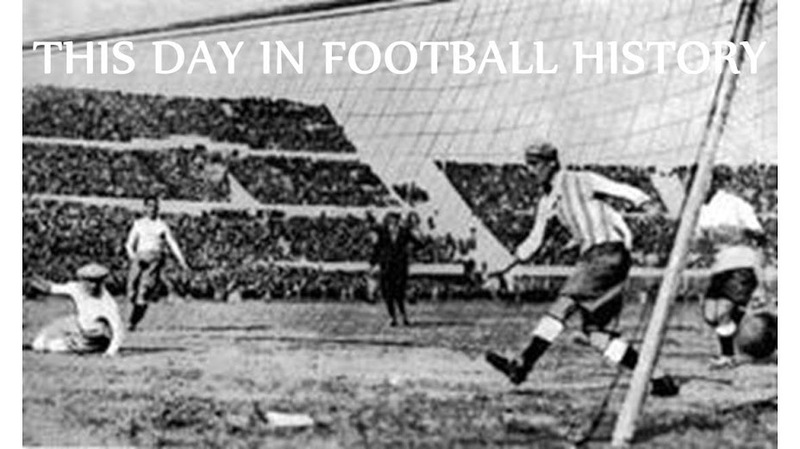 They held the lead until the 42nd minute when the referee awarded a goal to Nigeria's Baba Otu Mohammed. The Tunisians protested the decision and, when the referee refused to change his mind, they walked off the pitch in protest. When they refused to return, the match was declared a forfeit and recorded as a 2-0 win for Nigeria. The Confederation of African Football then banned Tunisia from all CAF competitions for two years.